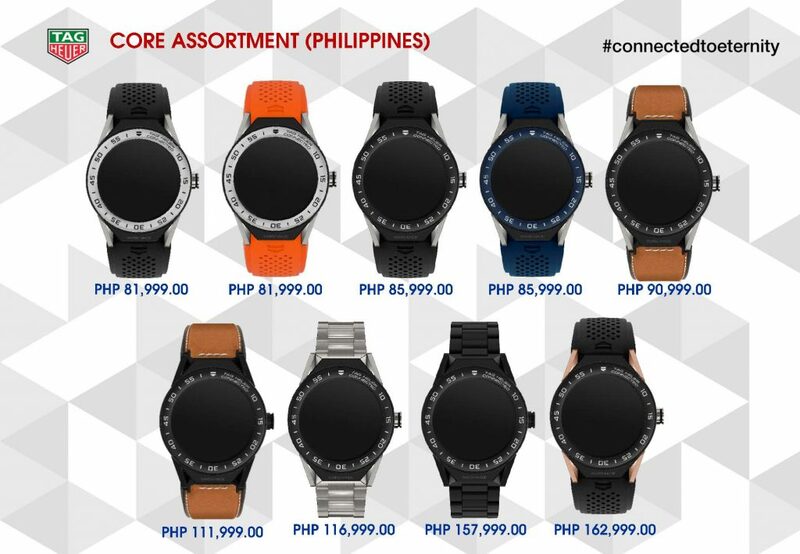 Who wouldn’t want a watch that can alter its appearance to match your dress, mood, and type of event right? 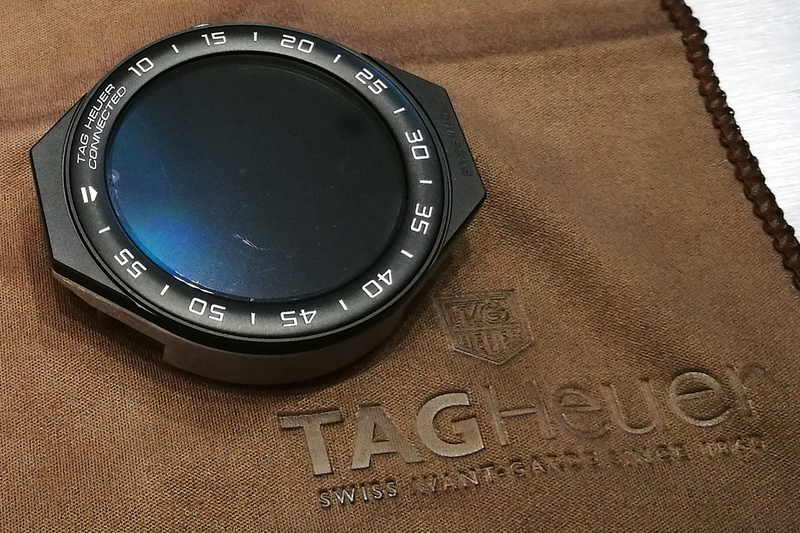 And this isn’t just any simple watch – it’s the Android Wear 2 driven, Intel powered, Swiss made yet completely customizable Tag Heuer Connected Modular 45. 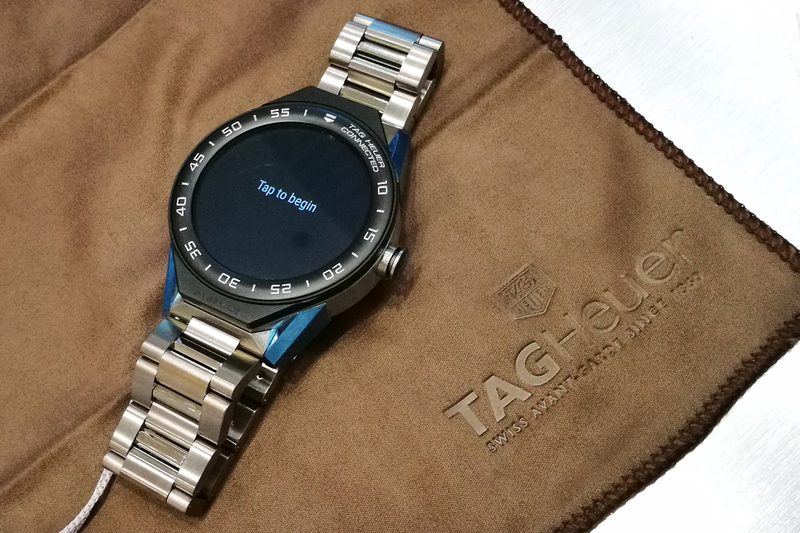 It’s the 2nd generation for Tag Heuer’s Connected line of devices and it’s a sweet release considering all the possibilities this new system offers. Livestream straight from Switzerland in 3, 2, 1! 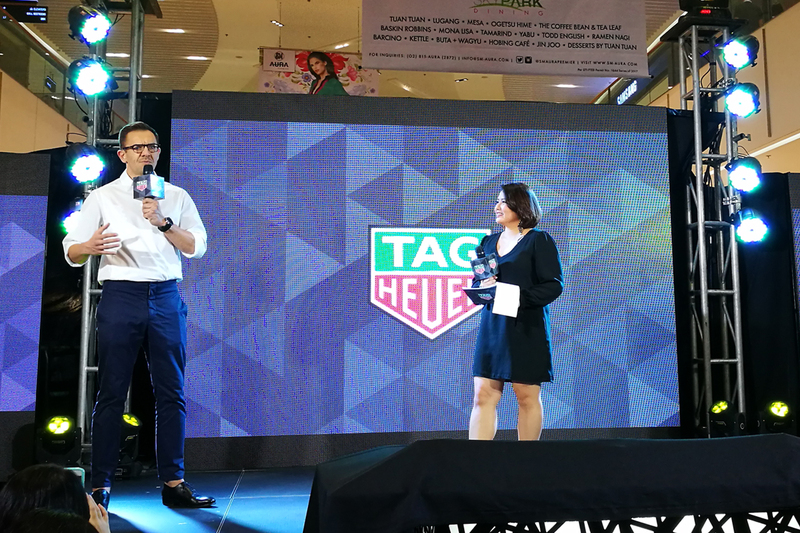 Most everything about the Tag Heuer Connected Modular 45 can be selected and those would impact the final price of the watch which could be anywhere between Php 82,000 upwards to a very delectable Php 165,000. 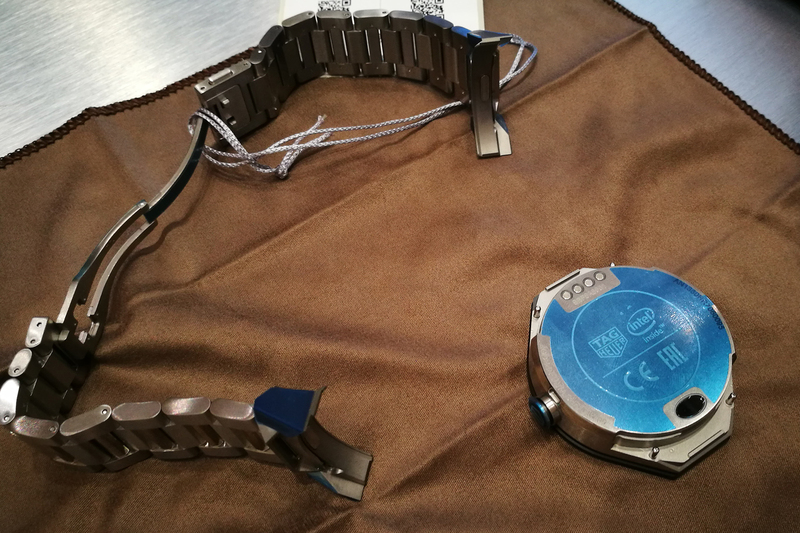 As part of the launch event, the CEO revealed that the Modular 45 even plays well with analog watchfaces exchanging it with the Tourbillon during the live simulcast all the way from Switzerland. 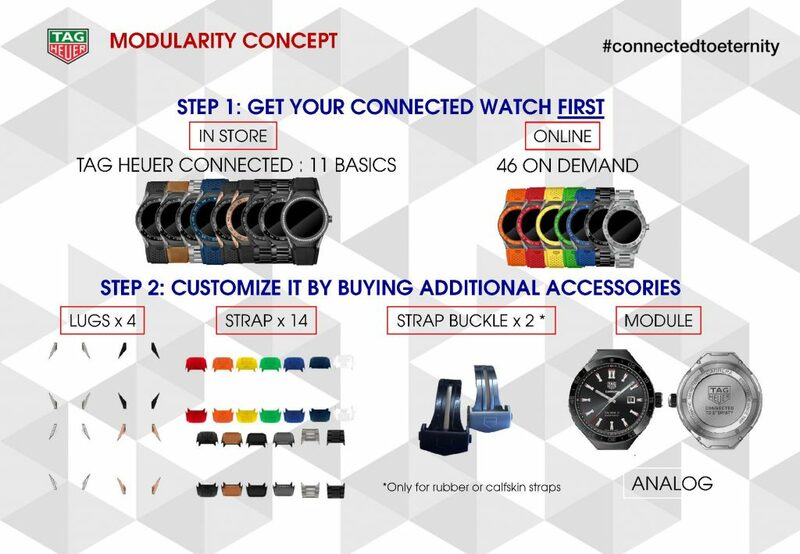 Should you choose to purchase this from a physical store, there is a limit to the number of options that you get to choose from. 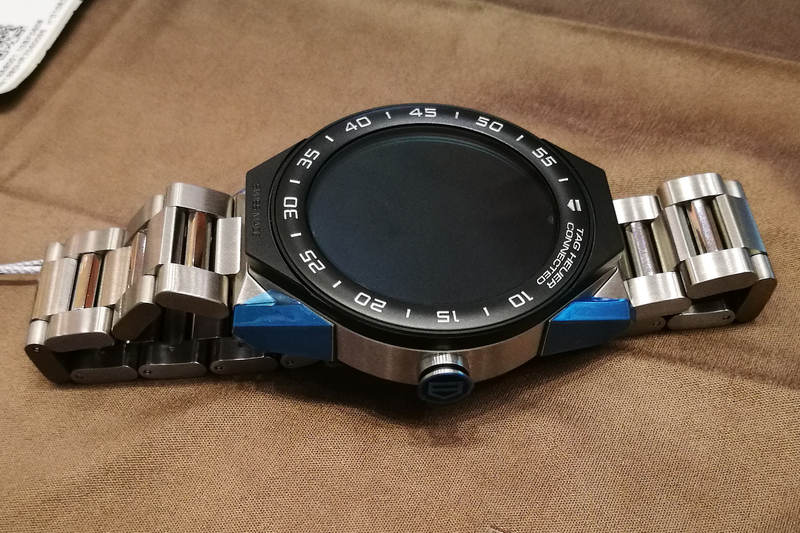 We’re told of around 11 variants to be available for that option. 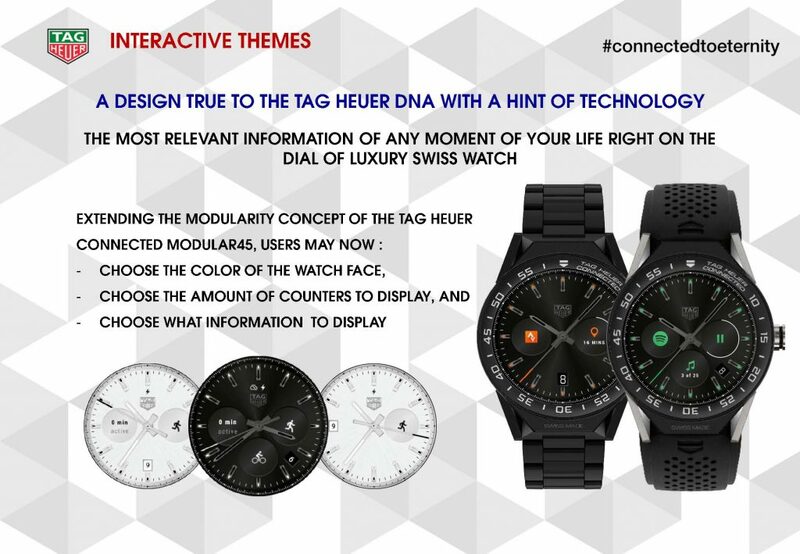 The alternative is ordering it online from their website allowing greater flexibility and a wider range of options that go as far as selecting the color of the crown – a process which requires a laboratory setup to complete as unique radio components for wireless connectivity run thru it, something that Tag Heuer has proudly re-engineered in order to come up with a completely metal face. 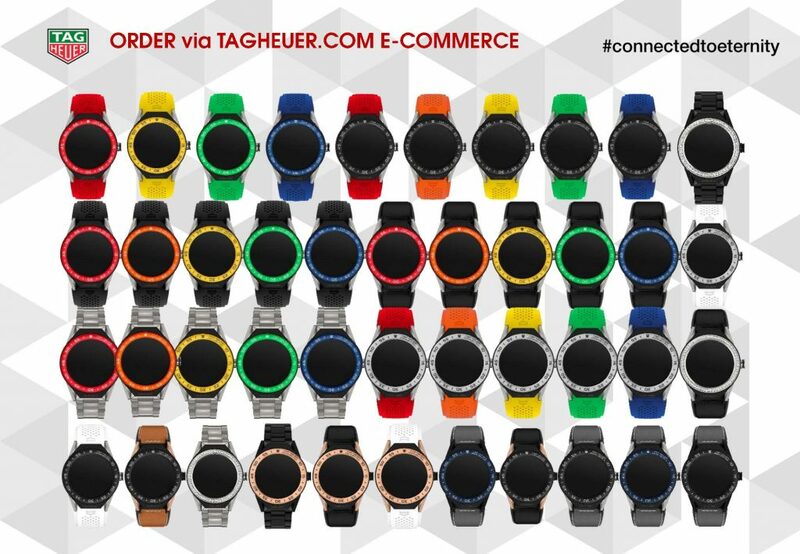 Tag Heuer had selected and delivered the finest smartwatch technologies to date with the Modular 45, going so far as to matching the customization of the watchface to the hardware itself providing the user with an even greater range of possibilities than ever before.